The EAB lite is Gerber's smallest utility knife and is light weight and strong without sacrificing any of the cutting power that has made Gerber such a household name. The EAB features an aluminium handle with finger grooves built in to ensure a secure position in the hand. 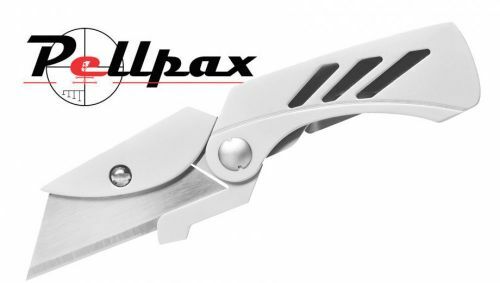 This knife also comes equipped with an integrated pocket clip for pocket carrying. Add this item to your basket & spend an extra £485.01 to apply for finance.